A new adventure of four young travelers exploring the Mountain Provinces of the Philippines. Here’s the official trailer. Soak in Season 1 with siblings Garrett and Miristi Gee! When you travel, you never come back the same person. Wider outlook, deeper insight of this awesome world. Travel with us. 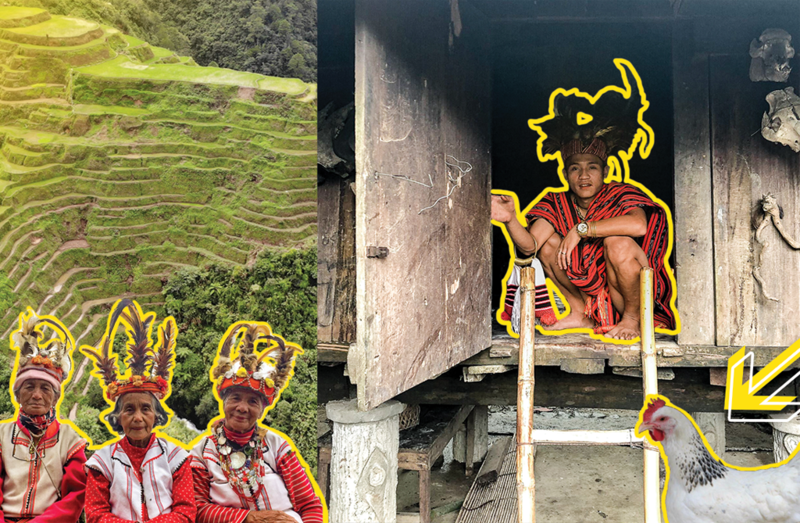 Elaine, Feih, Calvin and Alex embark on a journey to self-discovery that takes them through the Philippines’ magical tribal lands in the Cordilleras. Four young travelers explore the Mountain Provinces of the Philippines.